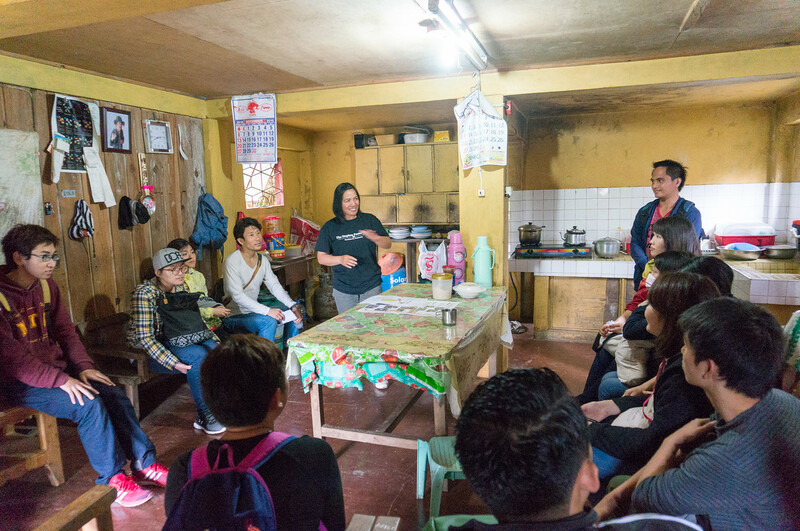 The coffee harvest tour participants met up in Cafe Yagam (a must try food place in Baguio), which happens to be in the same compound of TALA Guesthouse. We’re only a few Filipinos in the group of Asian friends: Japanese, Koreans, Chinese, Vietnamese, and Taiwanese. The journey also involved some “pinikpikan” chicken. 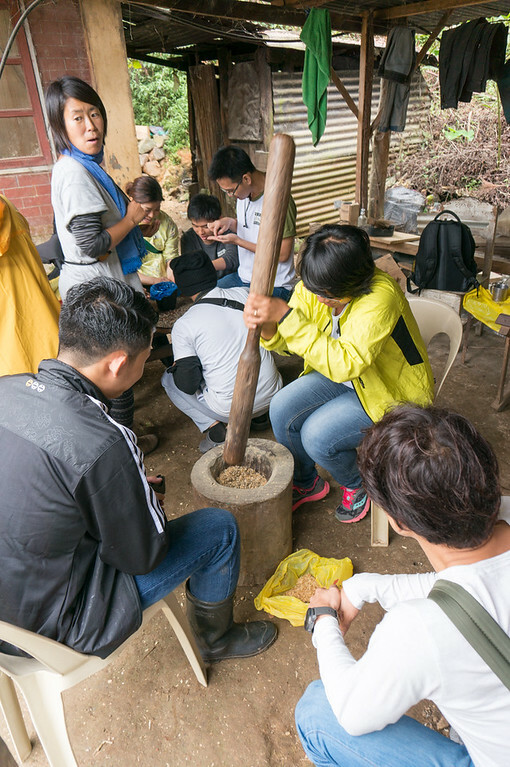 It’s a local dish of Cordillera, which involved a ritual. And, I’m not going to describe how “pinikpikan” is done as you might protest that it’s animal cruelty. 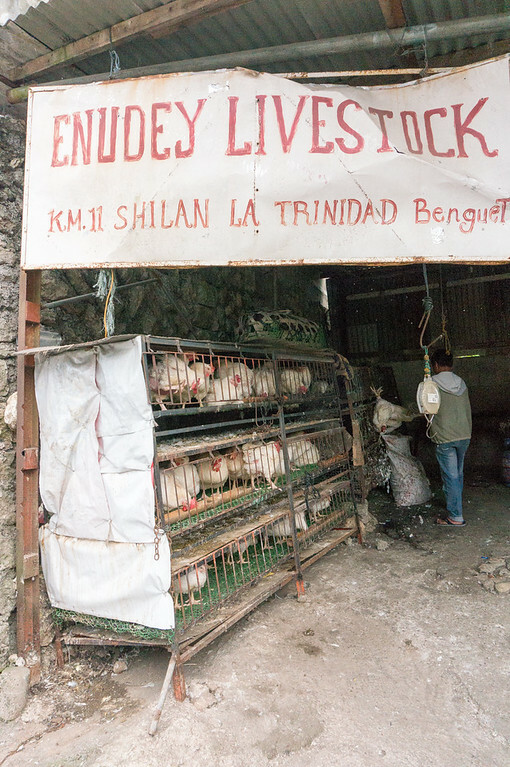 We were welcome by a tomb when we arrived at our hosts’ house in Tublay, Benguet. It’s their culture to keep their beloved deceased family member buried nearby. 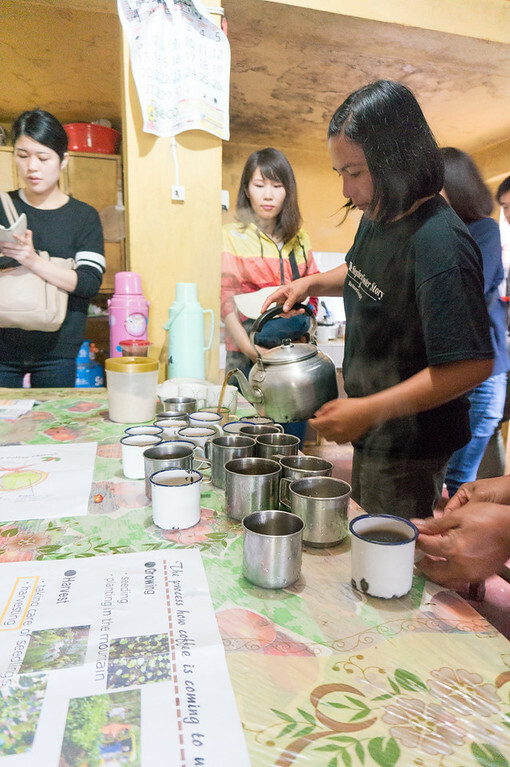 We started with a talk about coffee and the NGO they worked with by one of the roasters of Kapi Tako (sorry, I forgot her name but I tried her roasted coffee beans, and it was great!). I think I could end my blog post here because we’re done drinking coffee. 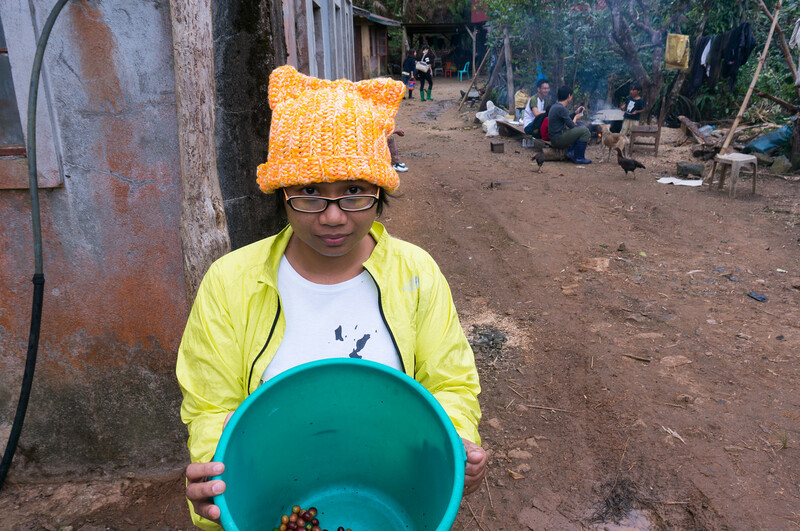 =) But here are more photos from the Coffee Harvest Tour. Red or green? I don’t think there were a lot of “ripe” beans when we were there. 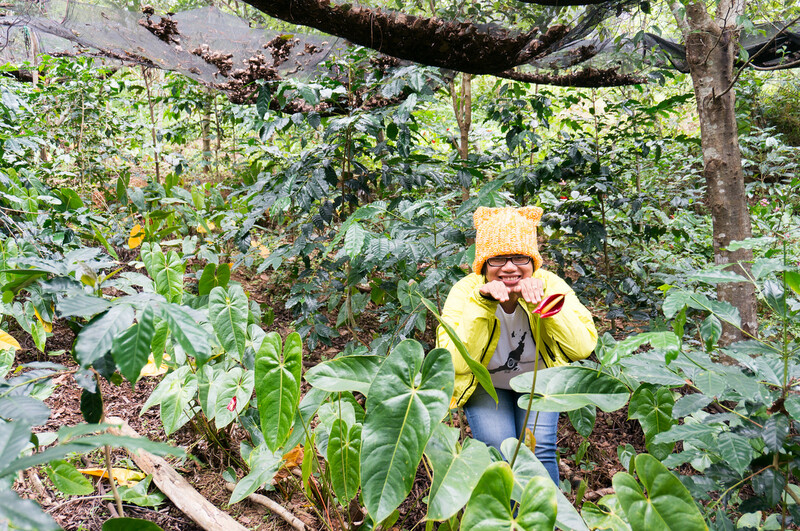 Let me just #bloggerpose because I was too shy to pick coffee beans. I don’t want to hurt them. 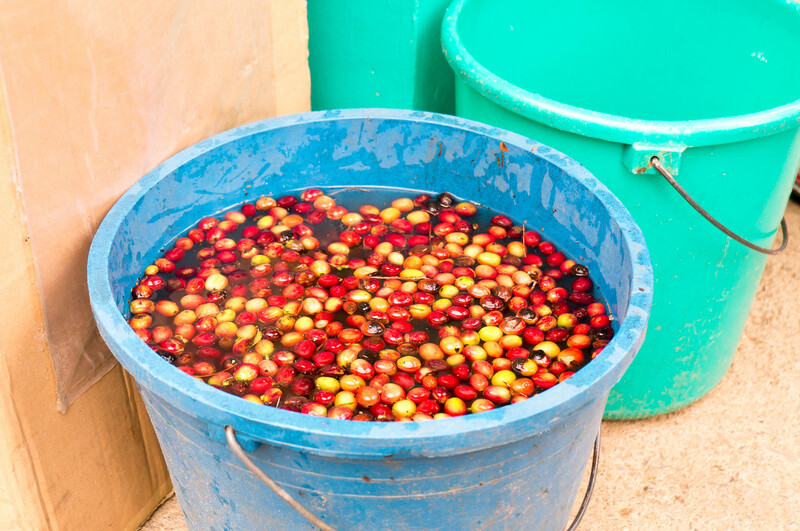 Here’s a blow-by-blow steps on how to make coffee out of the fresh coffee fruit! This is one way to filter good beans from bad beans. The beans that float are the good beans (or maybe I’m wrong.). You remove the coffee fruit skin through this. You can just eat the bean fresh after peeling the skin. Then more filtering, and sorting of beans. Then, the most important step: POUR YOUR HEART INTO IT! 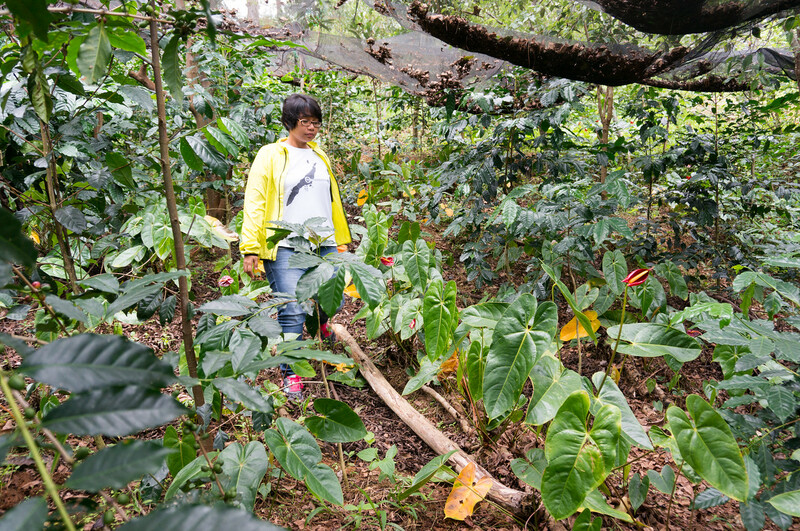 With our hosts coffee farmers. Group photo before going back to Baguio City. More coffee drinking session when we got back at the guest house. There’s no such thing as too much coffee, right!